In April 2014, the author returned to Chiang Mai, Thailand, for the third time. This collection of poems was written between April 7 and July 30, and was inspired by his experiences in and around Thailand, as well as news from home. 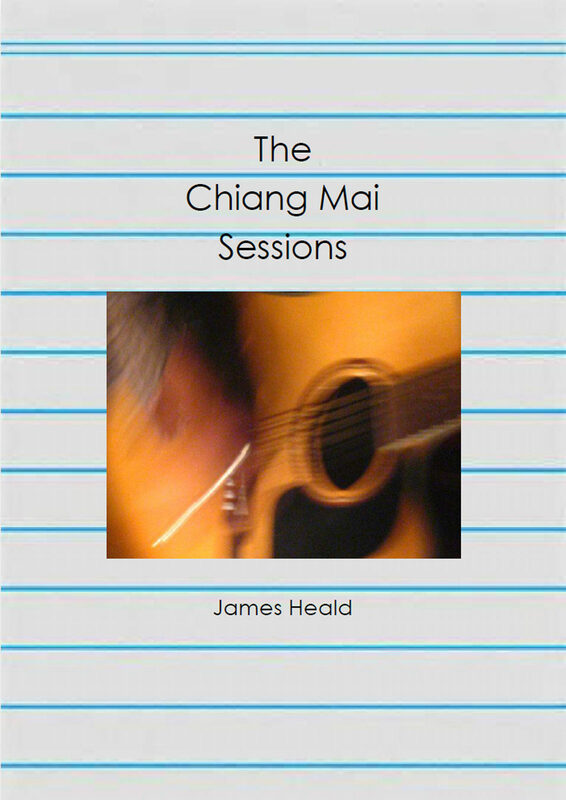 Otros ebooks de James Heald.